Researchers from the University of Nebraska-Lincoln surpassed the theoretical ceiling on the amount of biohydrogen that bacteria could produce via fermentation. They used a genetic engineering technique that leaves bacteria with two possible options: either to die or to adapt. The limit was proposed by researcher Rudolf Thauer in 1977, and it was 4 units of biohydrogen for every unit glucose fed to the bacterium. However, Raghuveer Singh, Paul Blum, and their colleagues engineered the Thermotogamaritima bacterium to produce 5.7 units. It is 46 percent more than a naturally occurring form of the same species can produce. The bacterium ferments sugar into simpler carbon-based molecules that fuel two processes: growing new cells and producing so-called metabolites, one of which is hydrogen. However, under normal conditions most of the carbon is used for the first aim, leaving little left for hydrogen production. They tried to resolve the problem by deactivating a gene that has no effect on cell growth but slows hydrogen production. This caused another gene, involved in transporting sugar, to mutate and prevent a lethal buildup of sugar-based metabolites. Additionally, it redirected the bacterium’s energy toward the hydrogen production. Next, the researchers transferred the mutated gene into a normal T. maritima and it began producing biohydrogen in enormous amount. The result of the research is a breakthrough in the global effort to scale up the sustainable production of clean-burning hydrogen for vehicles and heavy industry. Until now, most of the hydrogen was produced by refining non-renewable fossil fuels such as natural gas, oil, and coal. These processes generate a lot of greenhouse gas emissions. 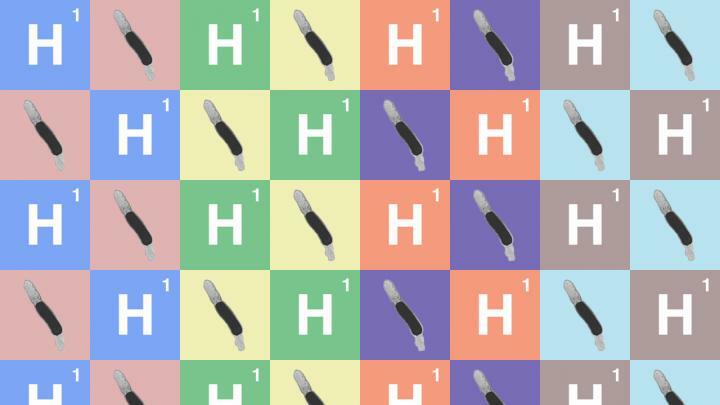 Therefore, the new method can enable the massive production of hydrogen without hurting the environment. “I always had been interested in microbes and their potential to make something useful,” said Singh, a doctoral graduate of Nebraska who conducted the research as part of his dissertation.